Building or remodeling a home requires you to make hundreds of decisions, such as materials, finishes and styles. The first impression for anyone looking at your home is what material you choose to use for the siding. One popular option is fiber cement siding. 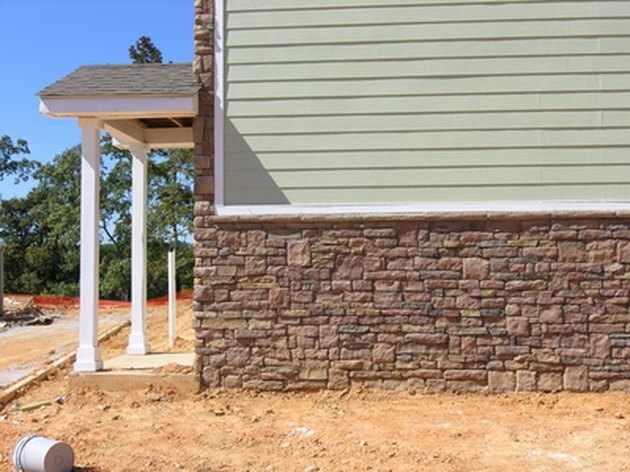 Before you decide to use this material, though, you should be aware of some advantages and disadvantages to fiber cement siding. There are both pros and cons to using fiber cement siding. Fiber cement siding is a very durable product as it water proof and is resistant to bugs, which are two things that can severely affect the lifetime of siding. It does not warp or crack due to extreme temperatures and also has high structural strength and resistance to high impact. It is also fire resistant, which adds a level of safety as well as durability. Many manufacturers offer a warranty, with some being as long as fifty years. Fiber cement siding has the key advantage of being very versatile. During the manufacturing phase, the material can be made to look like wood, vinyl, cedar shingles or stucco. Typically this material comes pre-primed from the manufacturer and accepts paint very well, which makes it easy to customize to your specific style and taste. Typically homeowners are not allowed to install fiber cement siding because of the health concerns of the dust created when cutting the material. There are concerns that the dust from this material can cause cancer, so proper precautions need to be taken when installing. Fiber cement siding costs start at about $4 per square foot, while vinyl and aluminum siding costs start at about $2.50 per square foot. Additionally, fiber cement will need to be re-painted on a fairly regular basis, but vinyl and aluminum will never need to be repainted, which adds to the materials overall cost. John Michael is a marketing professional with diverse experience in consumer, health-care, telecommunication and electronic market research. He has been writing professionally for over 10 years. He has a Master of Business Administration from the University of St. Thomas. What Are the Benefits of Rhino Shield Compared to Vinyl Siding? 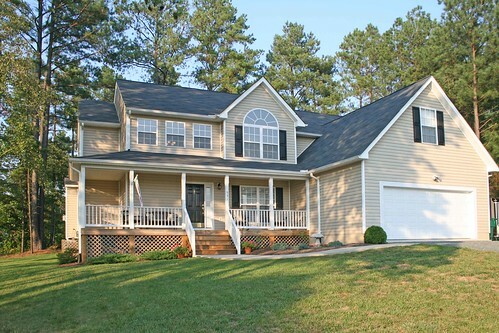 What Is Hardy Board Siding?